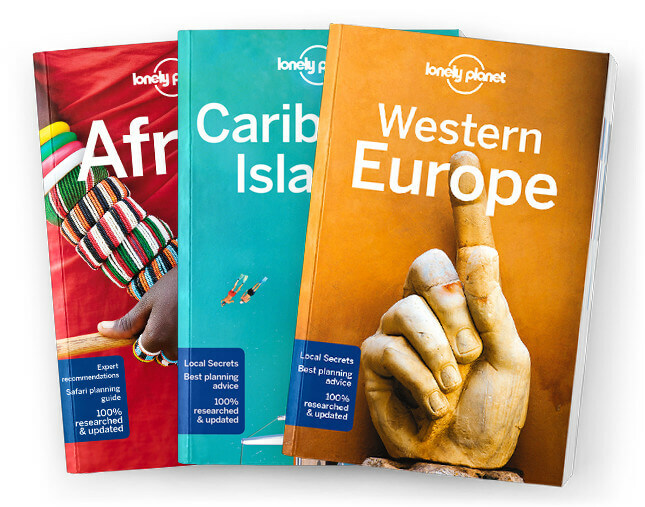 This is the Kyrgyzstan chapter from Lonely Planet’s Central Asia guidebook. Kyrgyzstan is a nation defined by its natural beauty. Joyously unspoilt mountainscapes, stark craggy ridges and rolling summer pastures are brought to life by seminomadic, yurt-dwelling shepherds. It’s easy to see why Kyrgyzstan is the gateway of choice for many travellers in Central Asia. Coverage includes: Bishkek, Chuy Oblast, Ala-Archa Canyon, Chunkurchak Valley, Alamedin Valley, Kegeti Valley, Issyk-Ata Valley, Tokmok, Suusamyr Val-ley, Talas Oblast, Northern Kyrgyzstan: Issyk-Köl Oblast, Issyk-Köl Northern Shore, Karakol, Ak-Suu Region, Issyk-Köl Southern Shore, Naryn Oblast, Kochkor, Son-Köl, Jumgal, Naryn, Eki-Naryn, Tash Rabat, Jalal-Abad Oblast, Sary-Chelek, Jalal-Abad, Arslanbob, Kazarman, Osh Oblast, Osh, Uzgen, Alay Valley, Understand Kyrgyzstan, Kyrgyzstan Today, History, People & Culture, Religion, Arts, Environment, Food & Drink, Survival Guide, When to Go, Visas & Permits, Itineraries, Fast Facts, Exchange Rates, Resources.